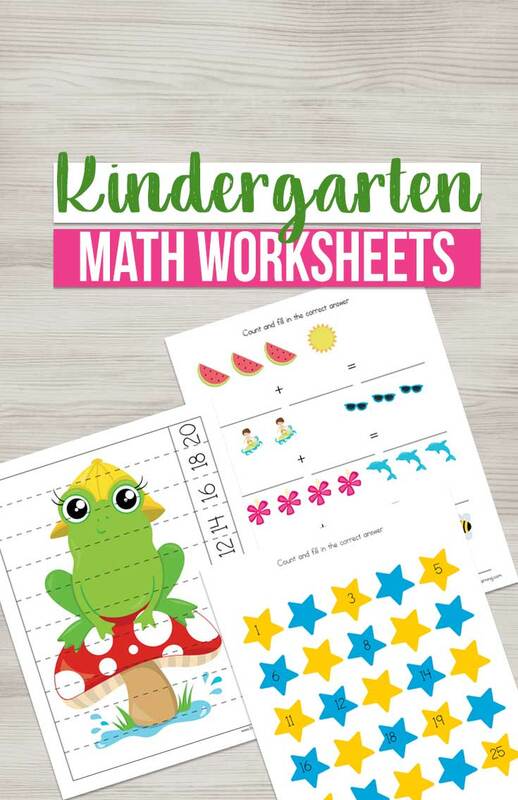 If you’re looking for some fun kindergarten math worksheets for kids, look no further. Kindergarten math worksheets can get tedious, why not change it up with the seasons. 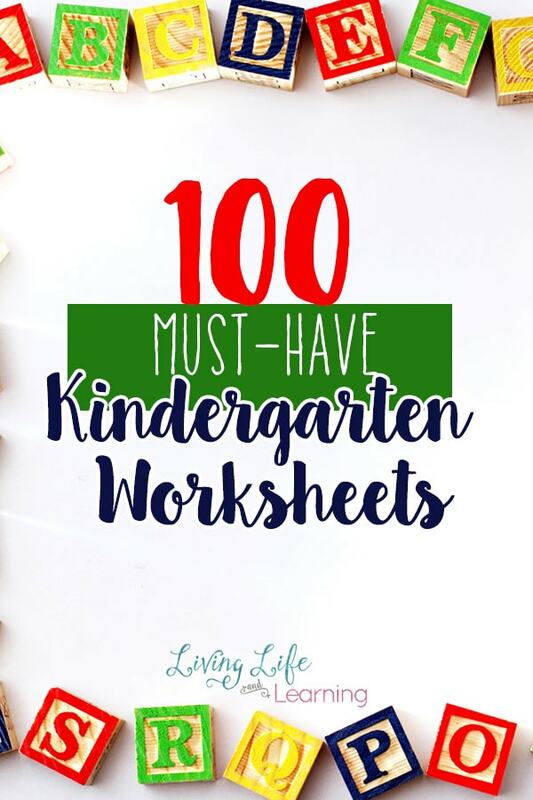 I know worksheets don’t have to be a bore but with these fun theme math worksheets, your child will thank you for the change. We’ll focus on number sense, addition, subtraction, patterning, and skip counting. There will be some puzzles as well because everyone loves puzzles. If your child is not a strong writer, no worries, write down their answers for them. Just because they’re not writing beautifully yet, doesn’t mean they can’t do math. I found that my son would get frustrated with the act of writing but was able to answer all of his math questions and I didn’t want that to deter him from doing his math work and doing it well. At the kindergarten stage, I still love using a ton of manipulatives. Math blocks, bears, pom poms or M&Ms, use whatever you have lying around the house. If your child still needs them it’s a wonderful way for them to learn the concrete strategies of math as they build it out visually. This worked beautifully for my visual learner. Take a look at the differently themed math worksheets I have for each season or holiday. 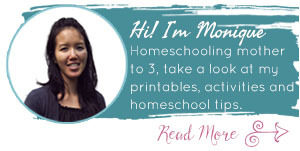 Want to make sure your kindergartener is covering each of the math skills? Grab one of the math workbooks to ensure your child is on the right track. Don’t pressure them to complete the entire section but work in small time increments and allow them to take breaks. Keep learning math fun and they’ll be a math fan for life. 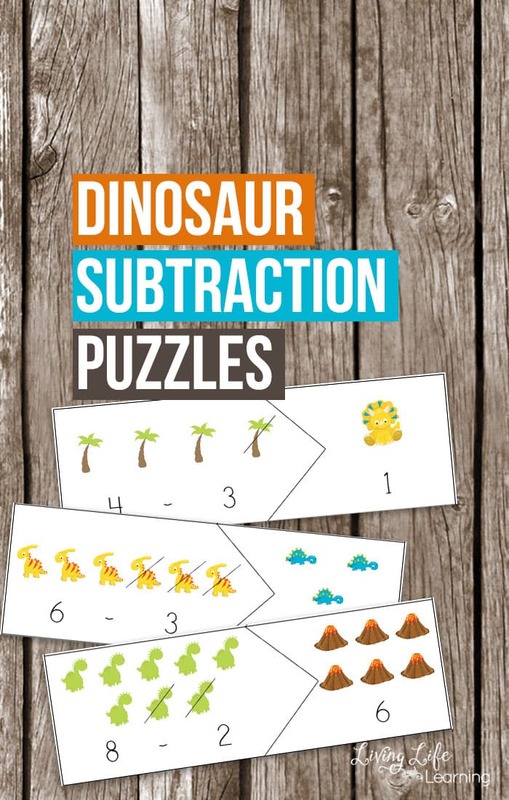 Math doesn’t have to be all on paper either, have some really good educational math games for your kids to play so while they think they are playing, they’re practicing their math skills at the same time.